Promat High-Performance Insulation (HPI) specialises in the design and manufacture of innovative insulation products and cost-effective thermal protection solutions for optimised energy efficiency. 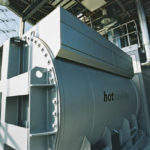 Our insulation solutions are used in power generation and energy production applications for optimimum thermal management. It is essential that energy wastage, in the form of system heat losses, is kept to an absolute minimum through the use of an effective thermal insulation. 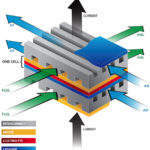 The most thermally efficient insulation is microporous, which is at least four times more efficient than conventional insulation materials at high-temperatures. Our microporous product range includes solid and moulded block, rigid, slatted and quilted panels, as well as granular free-flowing material. 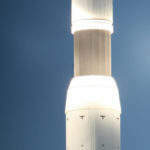 Other products available include the best-performing calcium silicate range on the market, high-temperature fibres, including purpose designed fibre modules for heat-shielding, and a variety of castable ceramics. Promat HPI combines a vast product range with expertise in technical service and engineering capabilities. Our involvement from the project beginning at the design stage ensures that we are able to provide the most efficient and cost-effective insulation solutions. Solar energy is one of the most abundant renewable energy sources and is easily harnessed. 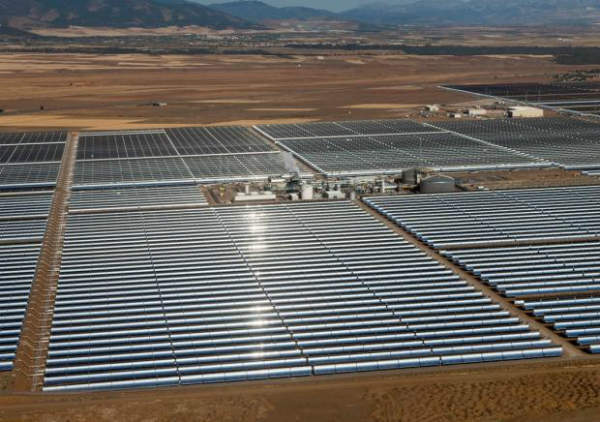 In large-scale solar energy collection, Promat HPI products are one of the preferred insulation solutions for concentrated solar power (CSP) installations worldwide. 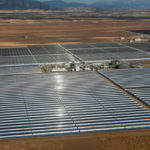 In CSP, solar energy is focused onto a collector and the heat energy is transferred to conventional electricity generation equipment, usually steam turbines. Promat HPI solutions ensure that the collection, storage, and transfer of the energy are all as thermally efficient as possible. 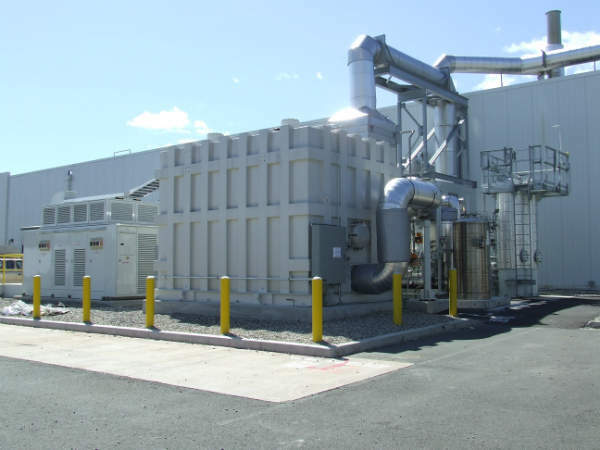 As a sustainable green energy source, fuel cells can operate virtually continuously as long as the necessary flows are maintained. 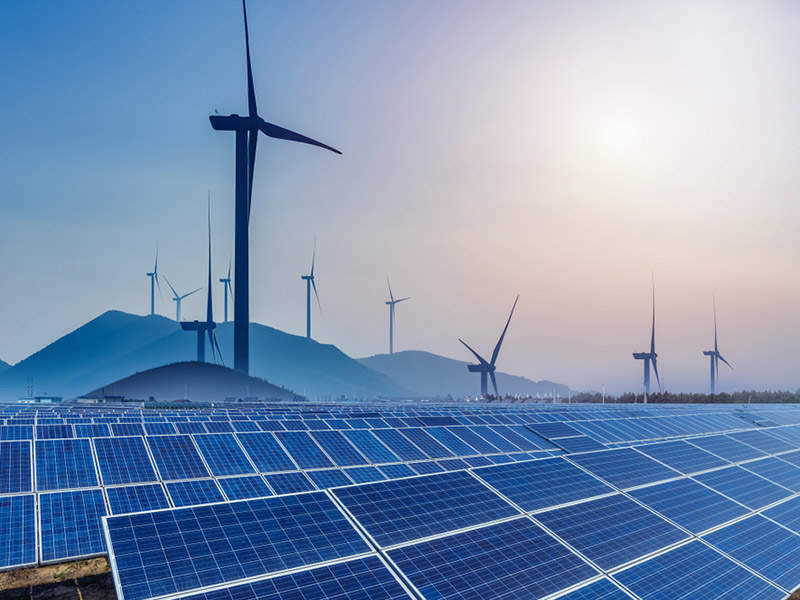 Fuel cells are one of the cleanest energy sources available, using hydrogen (produced from renewable sources) as the fuel and release only water vapour as waste. 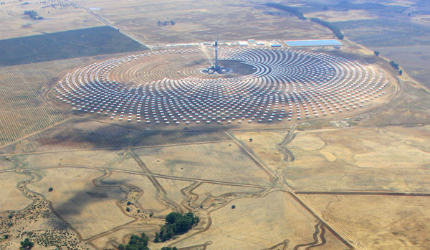 The main CSP technologies currently in use are the solar tower and parabolic trough systems. Promat HPI has innovative insulation solutions for each type of application, and also for the solar dish and linear fresnel installations. 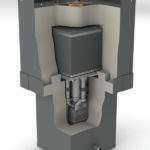 Microporous product such as MICROTHERM® PANEL, MICROTHERM® OVERSTITCHED and MICROTHERM® MPS are widely used to insulate both volumetric and cylindrical receivers, hot boxes protecting pipes and valves connected to the receiver, and distribution piping in the solar tower. A parabolic trough collection system uses a field of reflectors that focus the energy of the sun onto a special receiver pipe located at the focus of the parabola. 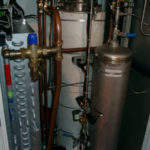 The heat energy is then circulated through a heat transfer piping system. 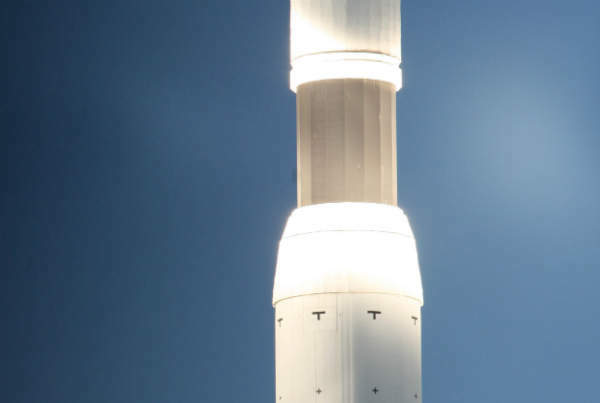 Throughout our involvement in this market, we have developed several insulation solutions for ball joint assemblies (BJAs) of parabolic troughs. Promat HPI offers the most versatile product range and the thinnest lightweight insulation solutions for all fuel cell types and applications, combined with extensive experience in the industry and unbeatable technical support at every stage of your project. 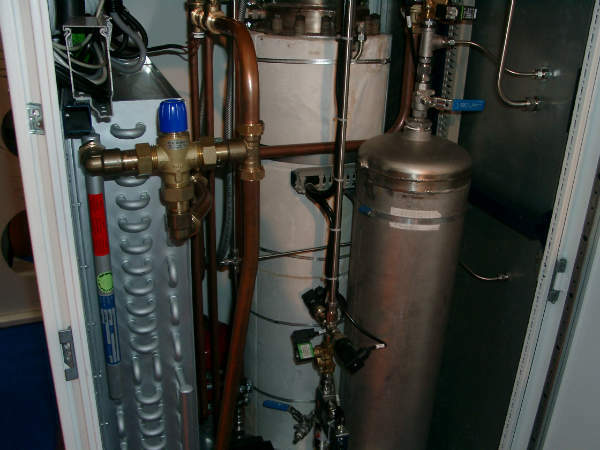 Our service commitment begins with help in the design of your application based on transient thermal analysis, and continues through to partial assembly or even delivery of complete systems, including the metal encapsulation when requested. 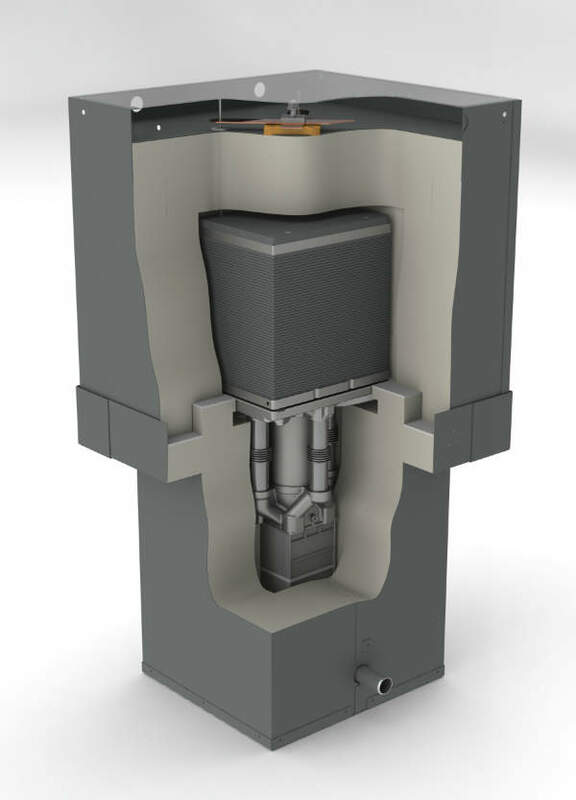 Our microporous products are used worldwide to insulate the outer casings of solid oxide fuel cells (SOFC) and molten carbonate fuel cells (MCFC), as well as to insulate the stack and the hot box. The balance-of-plant is made more efficient with Promat HPI products for pipes and cylindrical shapes. 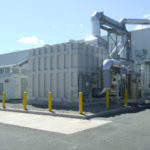 Microtherm® is also used to insulate reformers on all types of fuel cells. 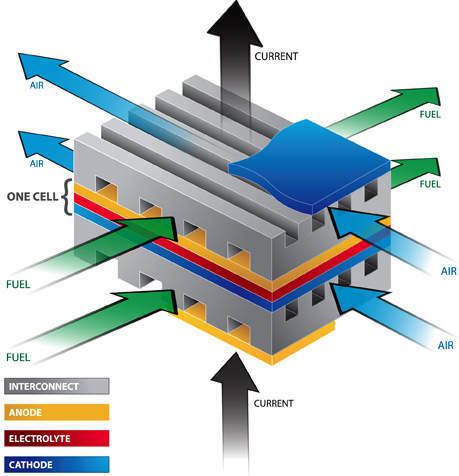 In small domestic polymer electrolyte fuel cell (PEFC) units, the design is frequently a complex 3D shape that is virtually impossible to insulate using conventional panel or block insulations. For these applications Promat HPI offers FreeFlow®, which is a pourable granular microporous insulation that has all the performance of Microtherm® and the space filling ease of a freely pourable powder. Our microporous products are ideally suited for the thermal management of the high-temperature fuel cells. We secure the thermal efficiency and the continued integrity of the system, constant temperature over prolonged time, which is of paramount importance. 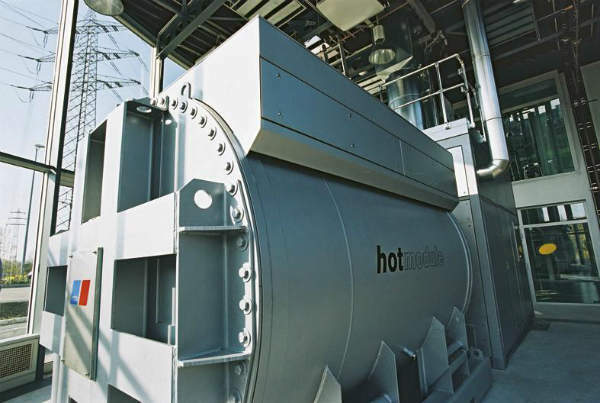 Through using these microporous products, a typical SOFC stack temperature of up to 1,000°C is reduced to an environmentally safe surface temperature of around 50°C. By reducing overall heat loss, the stack performance is optimised and the microporous insulation ensures the thinnest possible system size. We also use our calcium silicate products for conceptual and construction use, mainly as structural support materials and we use our high-temperature wools as sealing and/or filling materials to close small gaps when we carry out the complete assembly of the hot box. Ultra-thin, ultimate efficiency, with SLIMVAC® versatile vacuum insulation panels it is possible to insulate buildings to the highest standards with unnecessary loss of space.